It's time for our monthly Chamber Meeting! 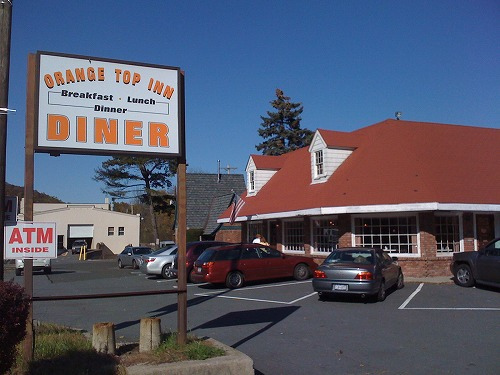 This month's meeting is a Breakfast Mixer scheduled for Wednesday, September 9th, at 7:30 AM at the Orange Top. We're very excited to welcome the Orange Top to the Chamber. They are Tuxedo's premier breakfast location & serve fantastic diner-style food throughout the clock. The food is tasty and the location is a fantastic, throwback roadside diner that you can't find anywhere else. Please join us next Wednesday at the Orange Top!